Ronewa Art Projects brings together people, ideas and events shaping the new landscape of contemporary art. To address the rapid shift taking place in the art world and how we experience art, traditional models are not only being reconsidered, but transcended and reinvented. 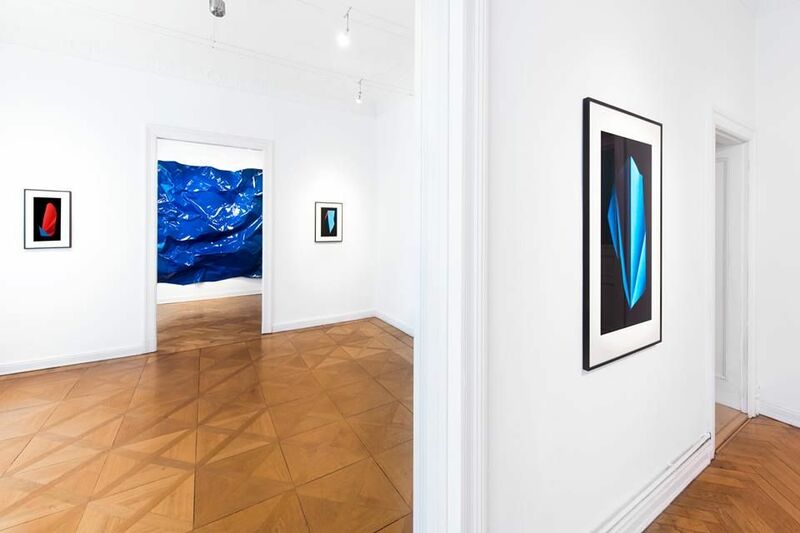 Since it was founded in 2006, Ronewa Art Gallery has been dedicated to the presentation of artists and connecting international talent with both collectors and community in Paris, Berlin and the United States. Ronewa Art Projects is the evolution and expansion of Ronewa Art Gallery. We use both established and alternative platforms to curate contemporary art projects, injecting a fresh approach using mobility and expertise of presenting to local and international art markets. We are a catalyst for new ideas, projects, relationships and collaborations to increase the reach and visibility of contemporary art and artists from Asia, Europe and Africa.